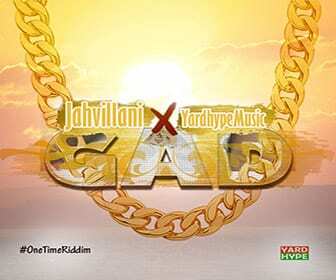 Is veteran DJ Bounty Killer jealous over the Alkaline success in Dancehall? Love him or hate him you can not change the fact that Earlan Barkley better known as Alkaline is not one of the most famous and lyrically DJ of this generation. So the “Deep sleep” artist performed in-front of a sold-out crowd at last weekend’s BRT Weekend in Miami, Florida. While some fans say his performance was well-received, others say it was lackluster. 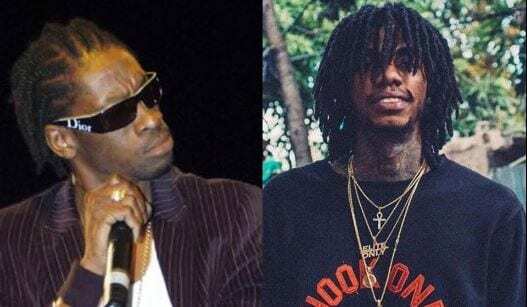 At the time, Alkaline clapped back by sending the DJ Bounty Killer a direct message telling him to “s**k your mother yah b*tch.” If you’re a Jamaican or know anyone who is, then you would know that’s one of the worst things you can tell any Jamaican. Bounty also shared a comedy skit where someone impersonated him while dissing Alka in the most disrespectful way. Next GOSSIP: Romeich and Shenseea Kissed?